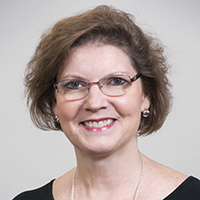 The American Civil Liberties Union (ACLU) of Georgia has sued the Secretary of State for removing Maria Palacios from the ballot for State House District 29, which encompasses the Gainesville area. The decision from the Secretary of State came Friday; the ACLU filed its lawsuit in Superior Court of Fulton County Sunday. 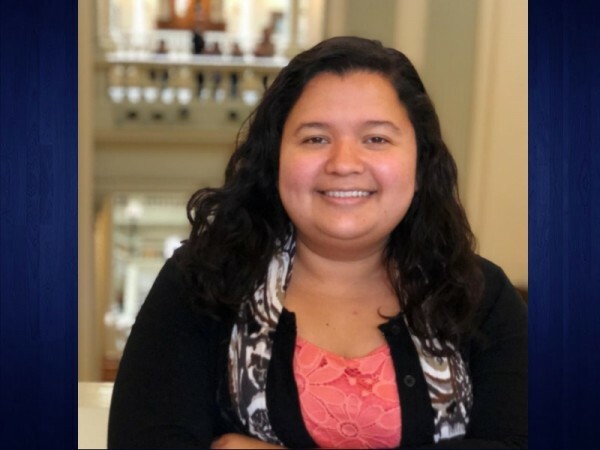 In a press release, the ACLU said Palacios is a Latina-American who has lived in Georgia since 2009 and became a United States citizen last year. While the Georgia constitution requires candidates to be a "citizen of the state" for two years prior to being elected to office, the ACLU claims Palacios has been a resident of Georgia for nine years, even though she has not been a U.S. citizen, and that should make her qualified to run for and hold office. Palacios is the only Democrat on the ballot for District 29. The seat is currently held by Republican Matt Dubnik of Gainesville; he is running for re-election and is the only Republican candidate on the ballot. 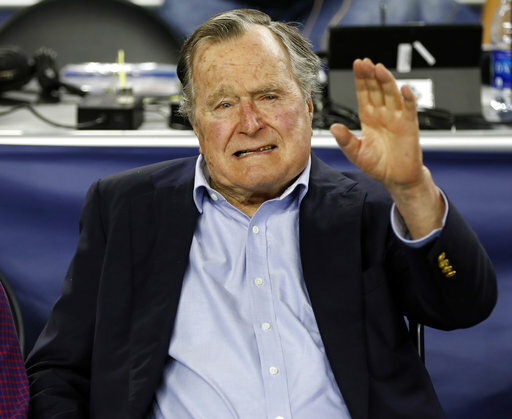 The ACLU also stated in its press statement that "House District 29 [is] a district that is 60% people of color with a 43% Hispanic population. 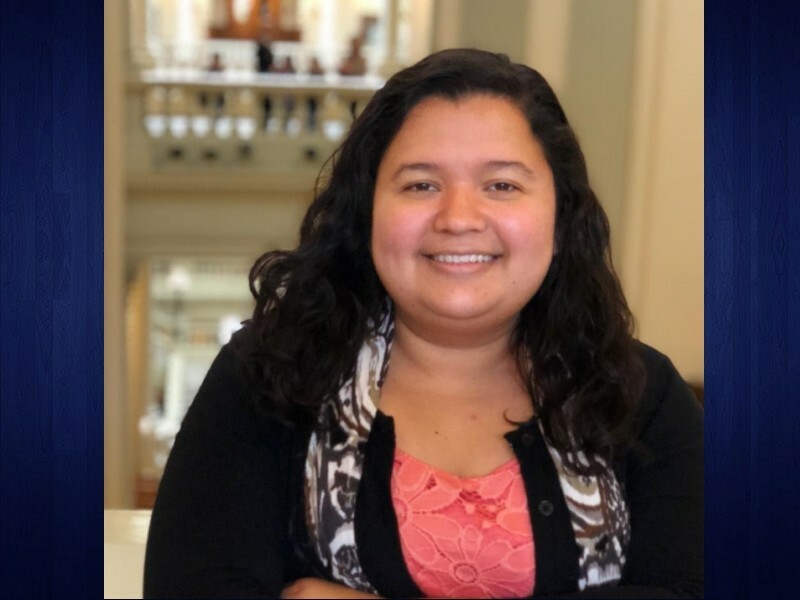 Because Ms. Palacios is the only candidate in the Democratic primary and no write-in candidates are allowed in primaries, forcing her off of the ballot would ensure no Democratic opposition in the November general election." The ACLU of Georgia wants the court to reverse the Secretary of State’s decision, and place Palacios on the November 6, 2018, general election ballot as the Democratic nominee for Georgia State House District 29. The group has also asked the court to restore Palacios to the ballot for the Tuesday, May 22 Democratic Primary, if necessary. 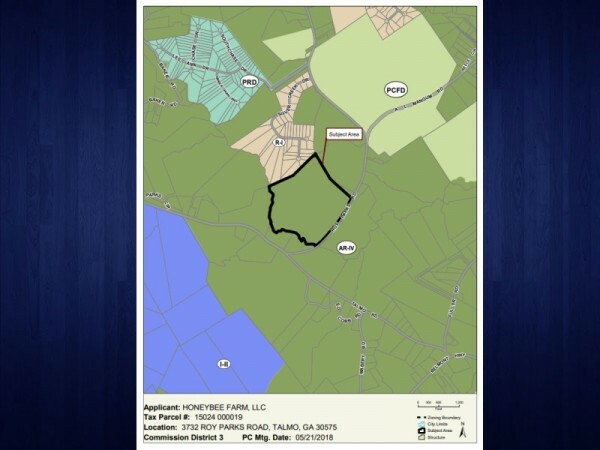 When the Hall County Planning Commission meets Monday afternoon, commission members will be asked to approve an equestrian center on a piece of property in the southeastern part of the county. 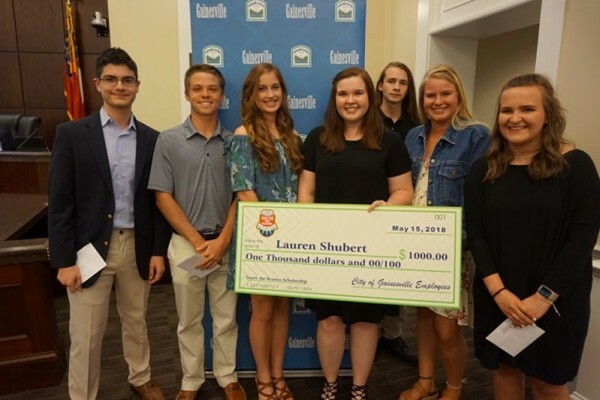 Nine students were awarded a total of $5,700 in scholarships this year by the city of Gainesville as part of the 'You're The Reason' scholarship fund. 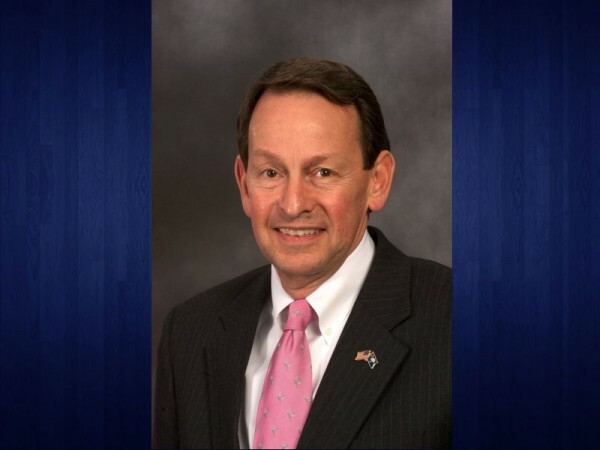 The man confirmed this week as Deputy Secretary of Education has been an active member of the Board of Trustees for Riverside Military Academy in Gainesville.